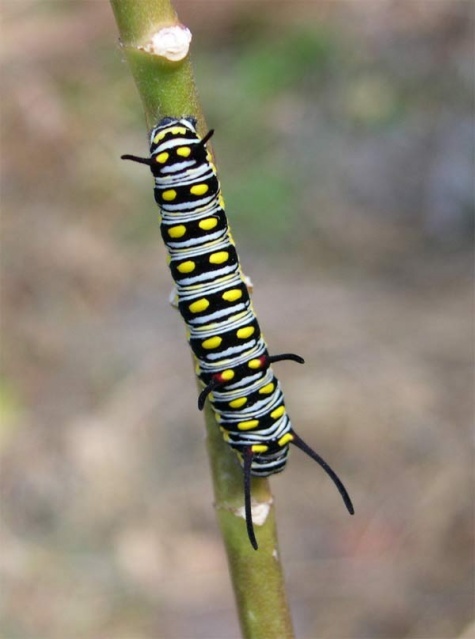 The larva feeds on Asclepiadaceae, especially Asclepias sp., Calotropis and others. 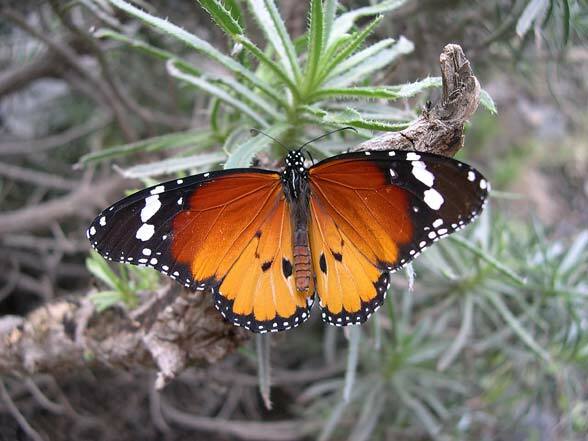 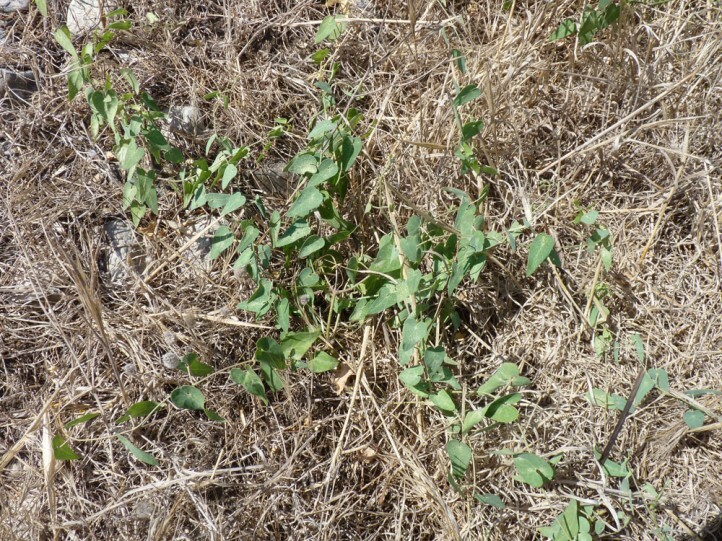 In the Canaries (sometimes together with Danaus plexippus), Danaus chrysippus inhabits ravines (barrancos) and rocky slopes (often along the coast), mostly near parks and gardens, with the often not native host plants. 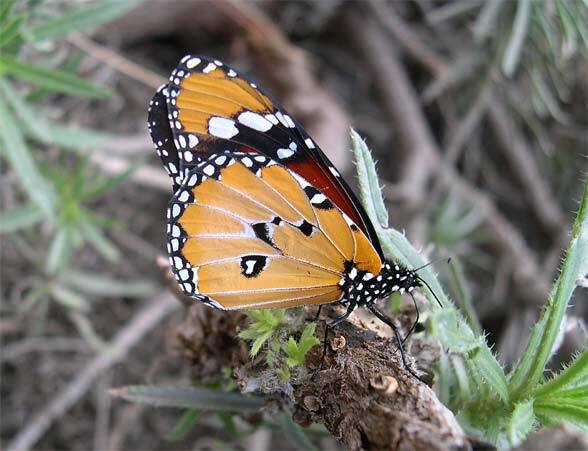 Otherwise the butterfly occurs mostly in low-lying, rocky or semi-desert habitats. 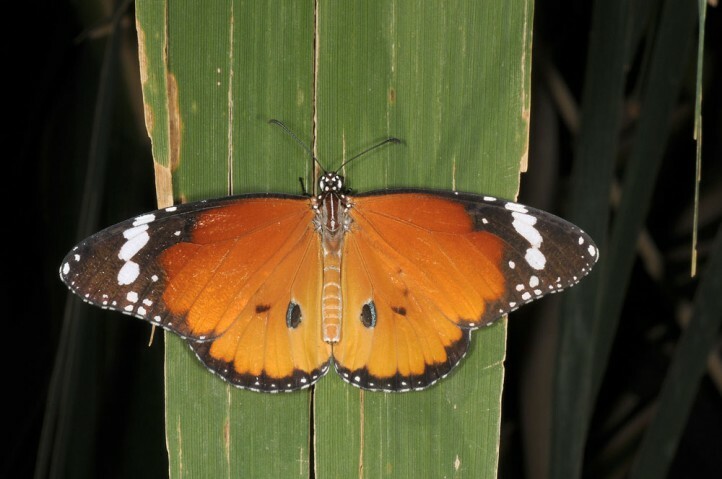 According to literature, Danaus chrysippus is without diapause. 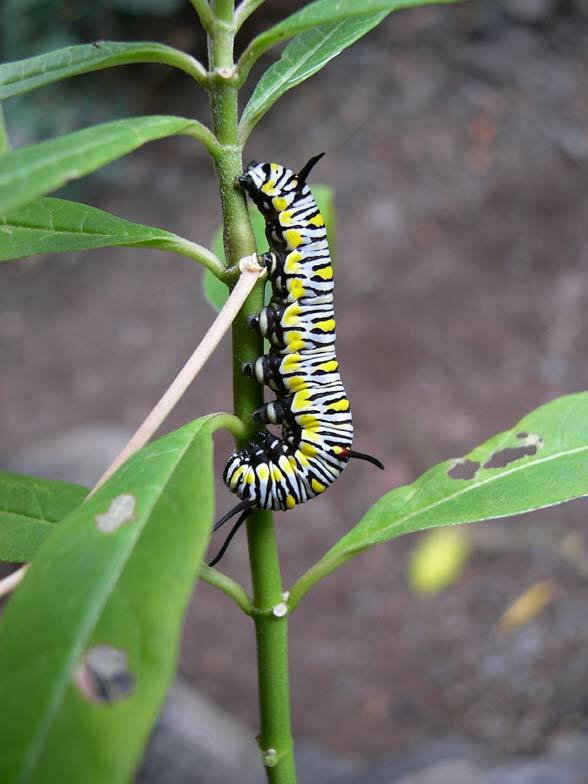 I found adults and caterpillars together with Danaus plexippus in La Gomera in the fruit garden of Valle Gran Rey in late December 2005. 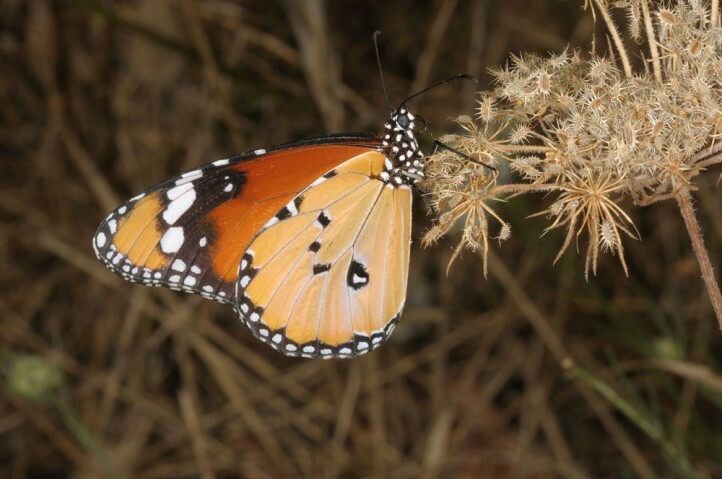 Danaus chrysippus is endangered locally due to its mostly small-scale occurrence (accidental destroyment of host plants, pesticides, agriculture, housing development, etc.). 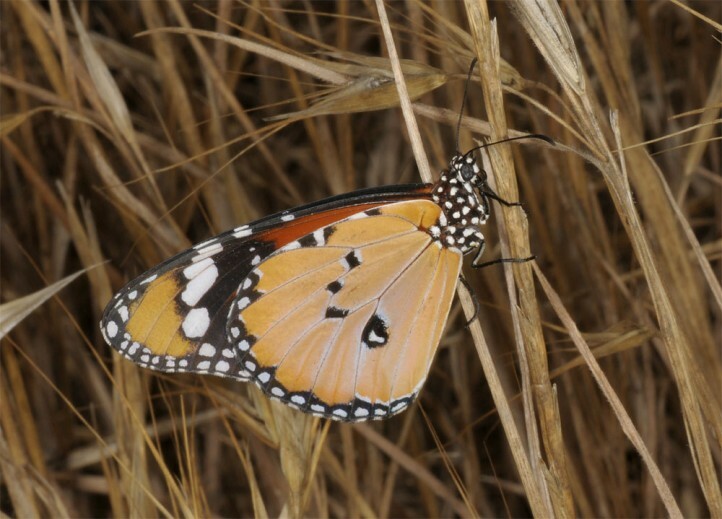 Danaus chrysippus occurs in East Asia, Australia, Africa, in the Canary Islands and in some warm areas of Southern Europe. 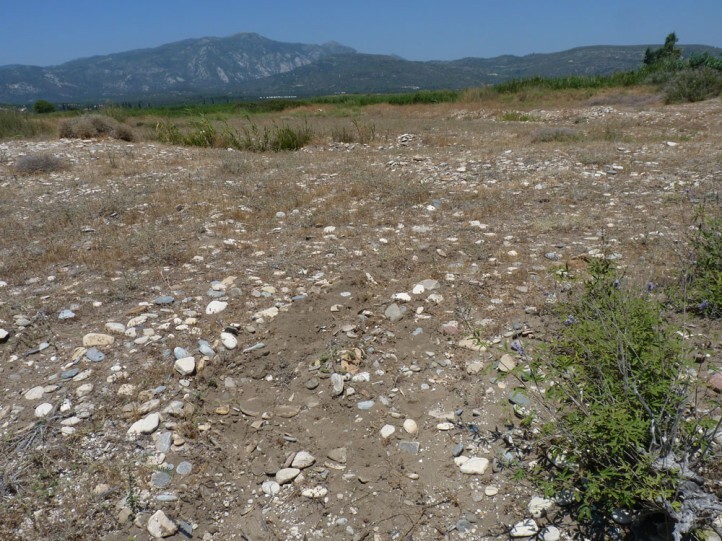 During cold winters, these northern outpost (Crete, Rhodes, Sardinia, Spain, Southern France and others) are likely to freeze back at least partially. 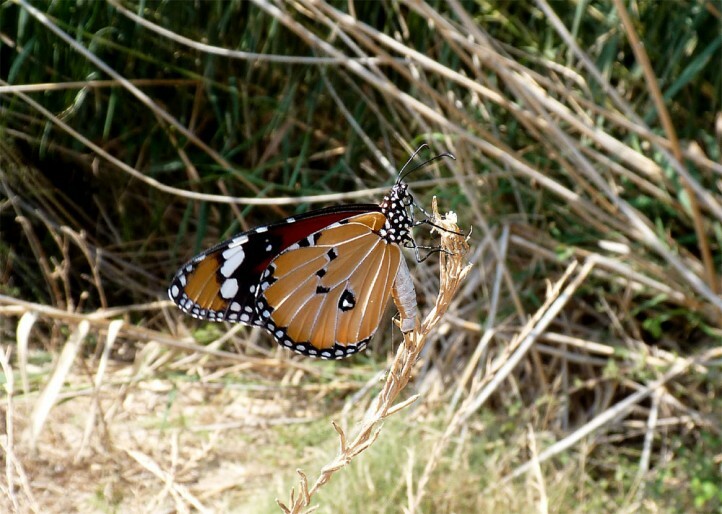 Danaus chrysippus is a strong migrant butterfly, which can occasionally occur in the whole Mediterranean area.